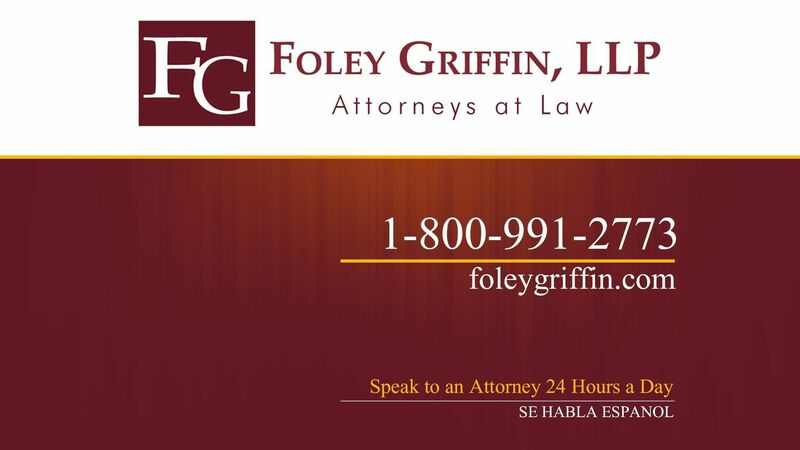 Since 1997, Foley Griffin, LLP has successfully helped the people of Nassau County reach a favorable outcome in criminal defense and personal injury matters. Put 75 years of collective legal experience to work for you. Whether you have been injured or arrested in New York, hiring the right attorney is one of the most important decisions of your life. You need a law firm that understands you, your case, and the court system. You can rely on Foley Griffin, LLP to protect your rights and your future; whether you are looking to stay out of jail or get compensated for being injured, call us now! We are trial attorneys who are well-versed in the art of persuading juries: No case is too complex for us. No matter the case, our attorneys will remain accessible to each client, returning all phone calls and explaining what to expect before each step of the case. 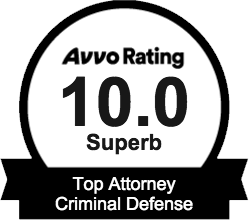 We realize how important your criminal defense or personal injury case is to you, and you will never be assigned to a novice associate. From start to finish, an experienced, fully qualified attorney on our team will work on your behalf. Contact us online or give us a call at (888) 966-8480 today for a free consultation! 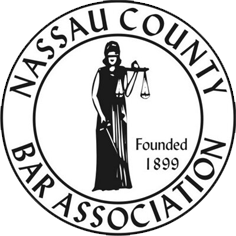 At our Nassau County law office, you will work with a partner from our firm who has extensive experience in the area of law that your case is related to; whether it be criminal defense or personal injury. Our attorneys provide the strictest attention to detail regarding your legal matter, tailoring your representation toward your needs. We will make sure you understand all of your options, every step of the way. We believe that educating our clients is part of our job. You should accept nothing less from an attorney or a law firm. A refusal hearing is a Department of Motor Vehicles hearing between the accused motorist and the DMV to determine whether you were asked and refused to take a breath test. If the DMV determines that you refused to take a breath test after being properly asked, they will revoke your license. If you are facing DWI charges in New York, contact Suffolk County DWI attorney Brian Griffin for a free consultation. In a slip and fall case, the claim is typically brought against the owner of the property that the accident occurred on. If you have been injured in a slip and fall accident, contact Long Island personal injury attorney Tom Foley for a free consultation. The Long Island DWI attorneys at Foley Griffin have previously represented clients who have taken breath tests with positive readings at 0.16, 0.14, and 0.12. All of these clients elected to take their cases to trial and were acquitted after a trial by jury. A positive breath test does not guarantee you will be convicted of a DWI. Apr 12, 2019 What Makes a Drug Crime a Federal Crime? Apr 11, 2019 Can You Sue a Sports Team After Suffering an Injury at a Stadium? Apr 04, 2019 Can I Go on Vacation While Under Workers’ Comp?